By Kate Dagli in E-Commerce. Updated on November 15, 2018 .
e-Commerce website design involves more than simply creating pages that will attract visitors. That’s important, of course, but how your website treats customers once they’ve arrived on a page is of equal importance. 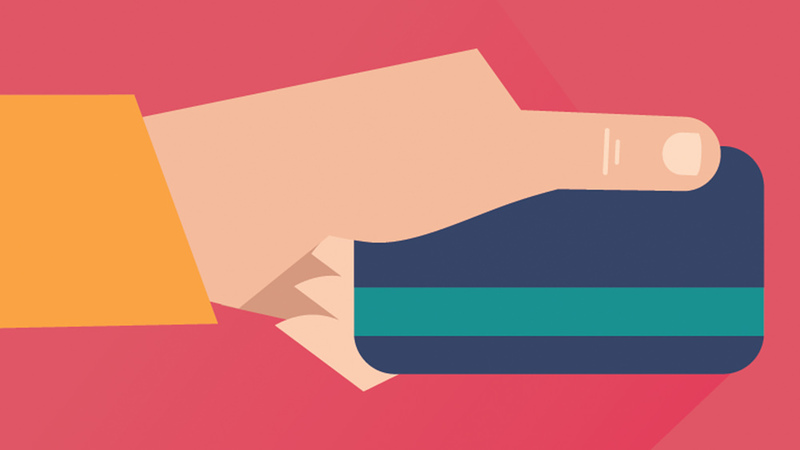 You want the right tools for the job, and you need to know how best to apply them while trying to secure not only their purchases, but also their membership and brand loyalty. This helps ensure that your buyers will keep coming back for more repeat sales, allowing your business to grow and expand. If your e-Commerce website is attractive, user friendly, and easy to navigate that’s great, but if you neglect any of the following, you will likely experience a reduction in sales. It is always a good idea to check your site with Page Speed (or any of these other speed tools) before you open for business. If your pages take more than 3 seconds on average to load, you will not only lose potential customers but also your rankings in search engine results. FAQ pages are great time-saving tools and can help you address your customers’ concerns and questions without having to deal with them individually. FAQ pages can address product features, product return options, payment methods, or more. They are one way to provide great customer support. If your website is not mobile-optimized (mobilegeddon, anyone? ), you could risk losing a large segment of your potential customers: the “mobile shopping” crowd. 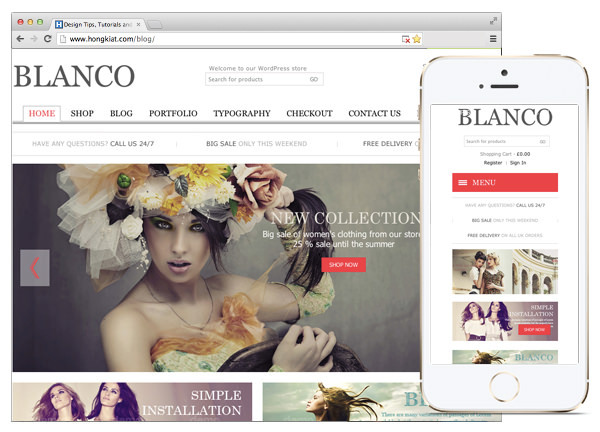 Ensure that the theme you use is a responsive theme. Make sure your e-Commerce website includes a customer review page. Make it easy for shoppers to add their comments and opinions and see what others have to say. Customer reviews can provide useful information to the store owner as well but do note that many would only opt to write a review when something is wrong. Still, the option for customers to voice their opinion should always be available. 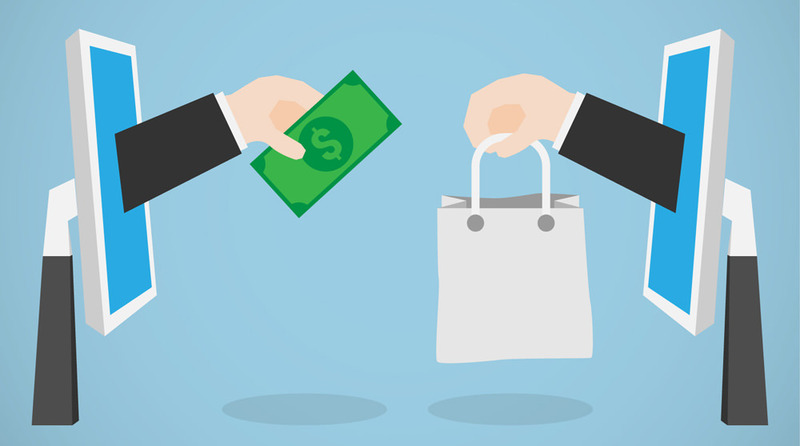 Don’t let a cumbersome checkout process ruin what might otherwise be a pleasant shopping experience for your customers. If it is complicated at all, it could result in an abandoned cart, and one less repeat customer. Keep it simple, straightforward, and secure. Trying to give your customers an excellent e-Commerce experience can be a lot of work, which is why if your budget permits, it is worth investing in a WordPress theme that can do most of the hard work for you. 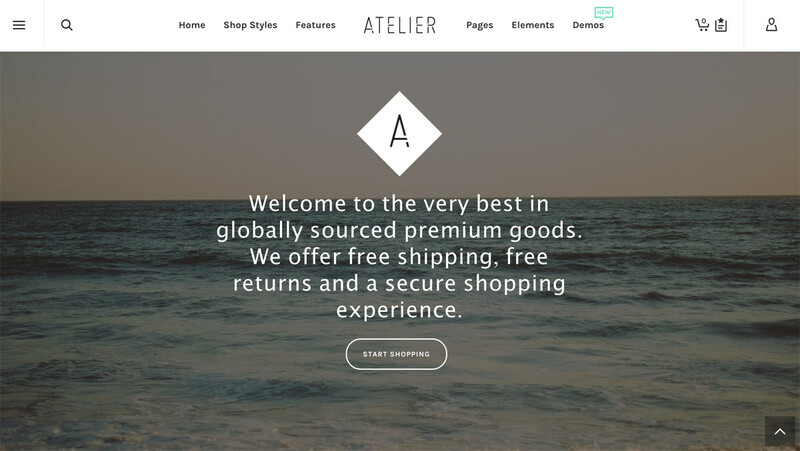 Atelier is one of the most popular multipurpose e-Commerce WordPress theme today. It is clean and elegant yet customizable for that added flexibility to personalize the theme to your heart’s content. If creating a slick and satisfying e-Commerce experience is what you have in mind, Atelier is the solution. The 80+ layout variations you have to work with will make it easy to create a website that will draw in PC and mobile shoppers. It also features a multitude of shop styles, cart styles, and product page types, and YSlow and Page Speed functionality is at your fingertips to ensure your pages will always load with lightning speed. 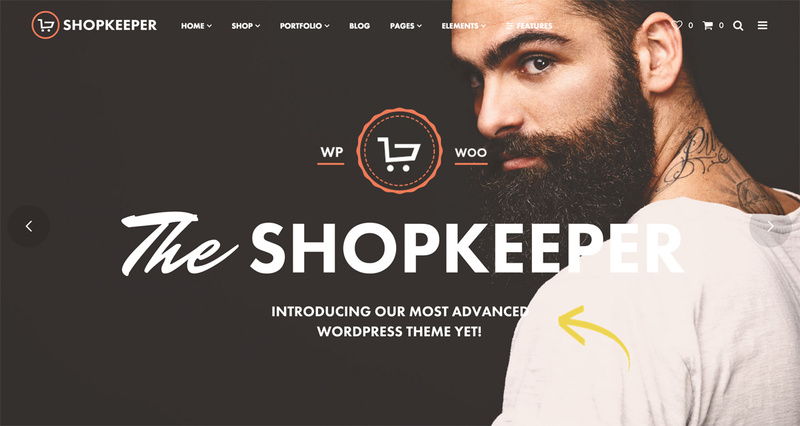 Shopkeeper was specifically created for the e-Commerce niche, and its authors relied on feedback from several thousand ThemeForest customers to create this beautiful, fully responsive WordPress theme. Powered by WooCommerce, you can sell just about anything, collect payments, arrange shipping, and manage your store inventories, all from the comfort of your computer. Shopkeeper offers a wide assortment of customizable, pre-built layouts, fully customizable headers, and grid and masonry presentation styles. Visual Composer and Revolution Slider also comes with the package. The theme also receives regular performance updates and its flexible framework allows it to be used for types of website genres as well. There are a number of things that can make a WordPress theme a best rated top seller. 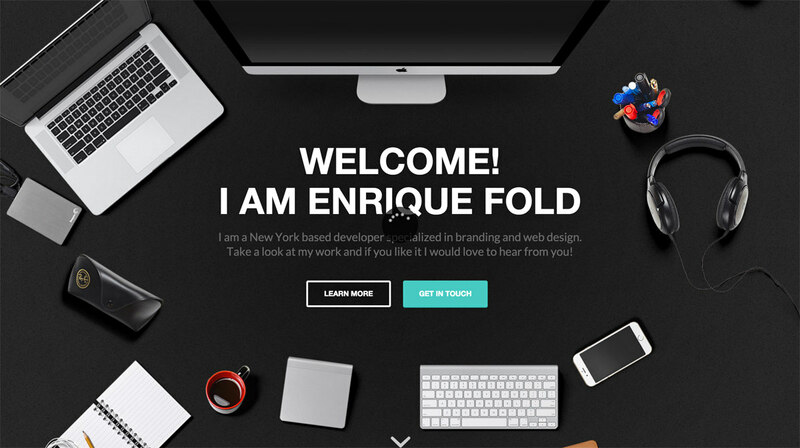 In the case of Enfold, ThemeForest’s best seller, ease of use places it at the top spot. This theme’s page builder is one of the easiest tool of its type to use in the world of WordPress premium themes. Since neither coding or rocket science is required, a beginner can create a quality online store in a short time, and more experienced website designers will notice a significant improvement in productivity over the course of the design effort. Enfold offers tons of features and variations, and the support is excellent. Not everyone gets to design a website with a healthy budget to play with. We get that. It’s one of the reasons why we also feature plenty of free WordPress theme compilations from time to time to meet specific needs. When shopping online, a potential purchaser can’t pick up a website product, squeeze it, feel the texture, check its size or material or anything of the sort, so if anything is going to clinch a sale, it will be the photo; which should be clear, sharp, revealing, and above all, interesting. Consider photos showing different perspectives, or show how a product is used. 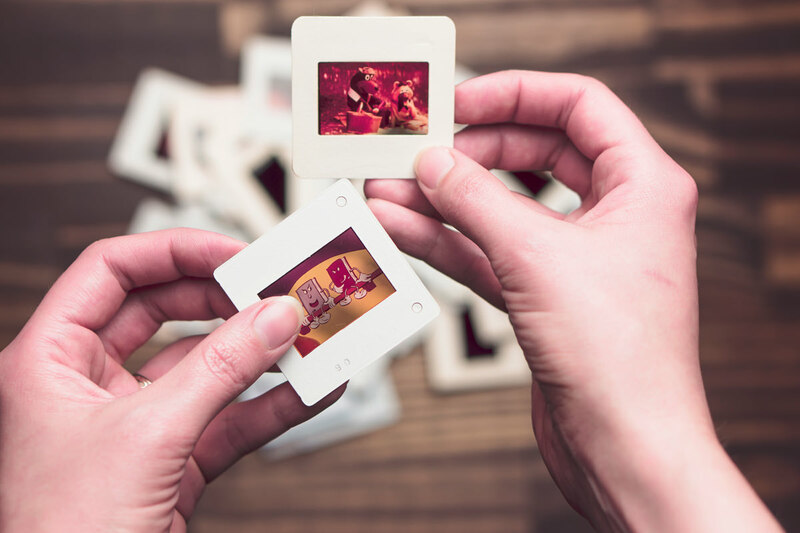 Offer your customers more than just images of your store’s products. If you are selling an appliance for example, mention its features, show a few reviews, and suggest one or more related products. In other words, keep your customer informed to make better purchases and/or decisions. Once your customer has located a product he or she is interested in, you can do your customer and yourself a favor by suggesting one or more related products, such as another model, or different sizes and colors, or even accessories. Related products should open in a separate window. The idea is to keep them searching within the confines of your website rather than go elsewhere. If the navigation system takes you to a dead end, take your business elsewhere. Assume your customers will be following these rules. 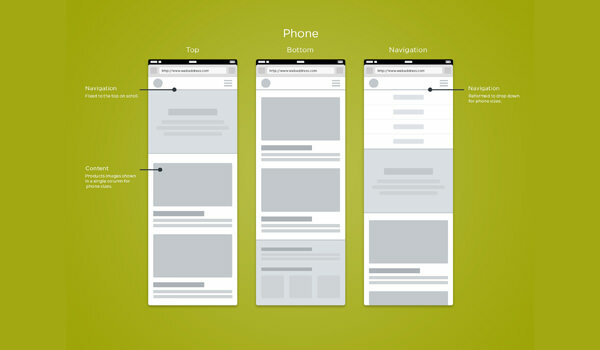 Keep your site’s navigation functions simple, accurate, and straightforward.